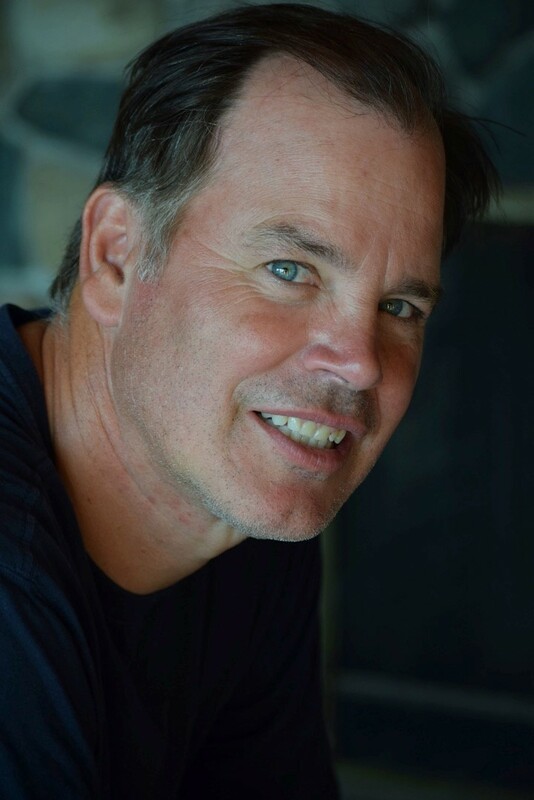 James Campbell is the author of The Final Frontiersman, The Color of War, and The Ghost Mountain Boys. His latest book is Braving It: a father, a daughter, and an unforgettable journey into the Alaskan wild. He has written for Outside magazine, National Geographic Adventure, Men’s Journal, Audubon, and many other publications.